Hmm, it seems like my signature style might include adding that little pop of red to my otherwise plain cards. Oh, how I love that. This card was so so fun. 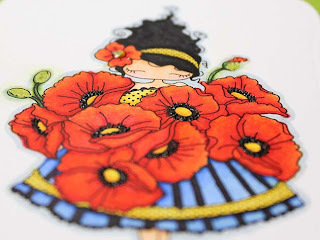 I used another image from Papercraft Essentials (I so love them!) 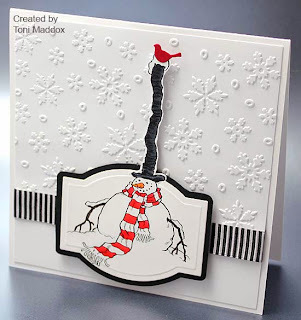 then did a partial die cutting thing for the snowman's hecka tall hat. Isn't he cute?! There's really a lot going on with this card if you look closely but at a glance it's so simple. Happy sigh. My current plan is to use this as a birthday card (lots of winter birthdays in my world), maybe with the sentiment "happy belated birthday! I'm just helping you s-t-r-e-t-c-h out the celebration" (from Stampendous). Cute! And, yes, I will inevitably be late for somebody's birthday LOL. 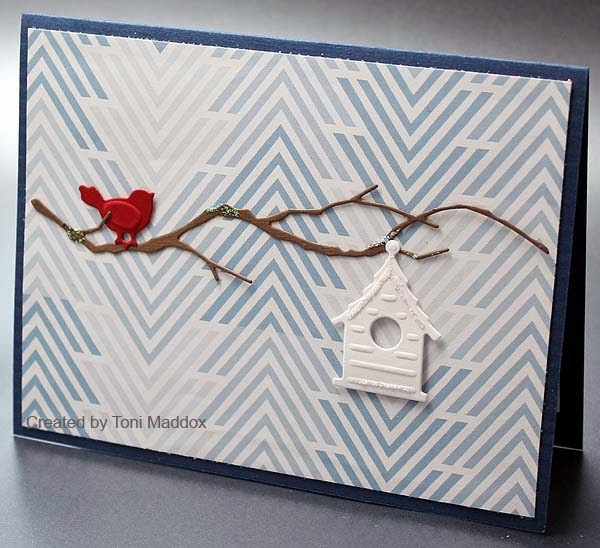 Papercraft Essentials image, Spectrum Noir, Hammermill cardstock for the snowman and layer behind snowman, black card stock from my old stash, PTI card stock in white (base), Spellbinders die, Paper Studio ribbon and embossing folder, Memory Box Resting Birds dies. 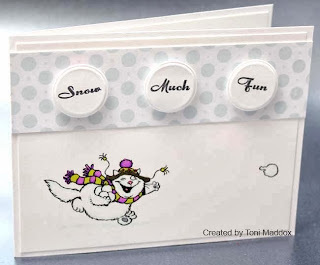 I'm entering this in Simon Says Wednesday Anything Goes, Seize the Birthday, CASology, Crazy 4 Challenges Favorite Stamp Set, Jingle Belles, CAS(E) this Sketch!, and Wordplay Saturday Anything. I swear is there nothing you can't get at Costco? 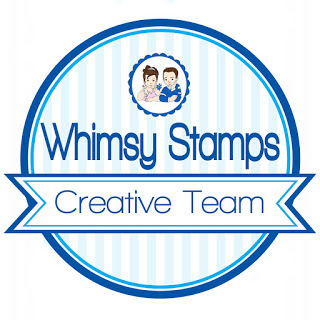 I was there this past weekend and discovered they had a We R Memory Keepers washi tape dispenser and 20 rolls of washi in fall/retro colors for $20. 20 rolls! See Card 4 for examples. Also the bold black honeycomb and Greek key in cards 1 and 3. The others are tapes that I got from Etsy a while back. 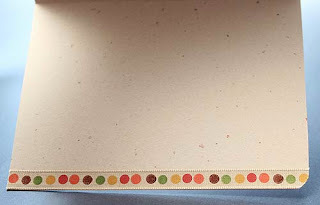 Anyway, obviously I had washi on the brain when I got home plus recall that I had been running low on thank you cards. 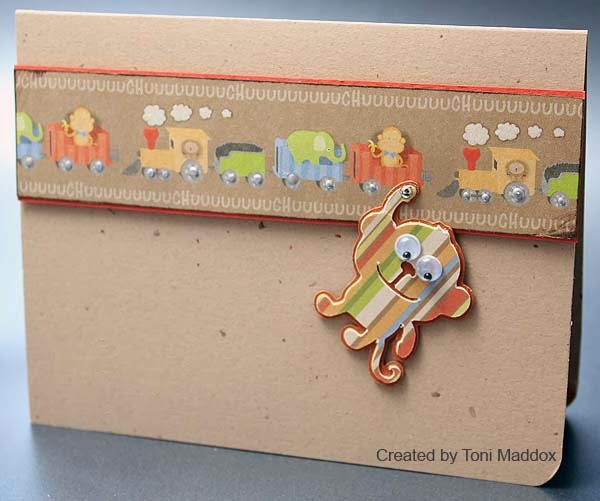 I was toying around with placement, liked how the washi looked on the slant and just ran with it . . . 4 times. This would make a really cool gift set, dontcha think? 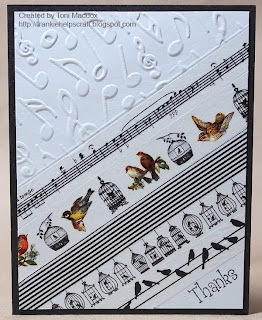 I'm entering cards 1-3 in the CASology #68 Black challenge, card 4 in the Crazy for CAS #30, and all of the cards in Catered Crop Washi Recipe Swap and Simon Says Monday Challenge Anything Goes. I love me some zombies. 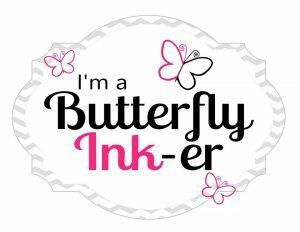 And now that they're so darned popular, they are everywhere, even in the stamping world. Finally! Since I live in the Seattle area, I decided to color the zombie like one you might actually see here. Notice the dark red flannel shirt, jeans and work boots? It was either that or find a zombie wearing shorts and flip flops in the winter! I'm particularly fond of this guy's skin. Oooh, and the pooling of blood at the bottom of the present; maybe he's like my Frankie and just brought along a tasty present to share. Yum! Oh! Almost forgot to mention on the inside it says "make it memorable". Get it? LOL. The Details: Stamper's Anonymous Zombie Birthday stamp, Pop Tone card stock in Black Licorice, Paper Source card stock in Chartreuse, Bazzill red card stock, Cuttlebug embossing folder, Spellbinders Homespun dies, Spectrum Noir markers, Crafter's Companion white card stock for coloring. I'm entering this one in Seize the Birthday, Penny Black and More, Simon Wednesday Challenge Halloween, Whoopsi Daisy Halloween, Try It on Tuesdays Halloween, Wordplay Saturday Challenge Anything, Alphabet Challenge S is for Scary, Crafter's Cafe #34 Spookable, The Sisterhood of Crafters Trick or Treat, and Freshly Made Sketches 109. I was so excited to learn that I was given a shout out for this past Festive Friday whimsical challenge. Woo hoo! 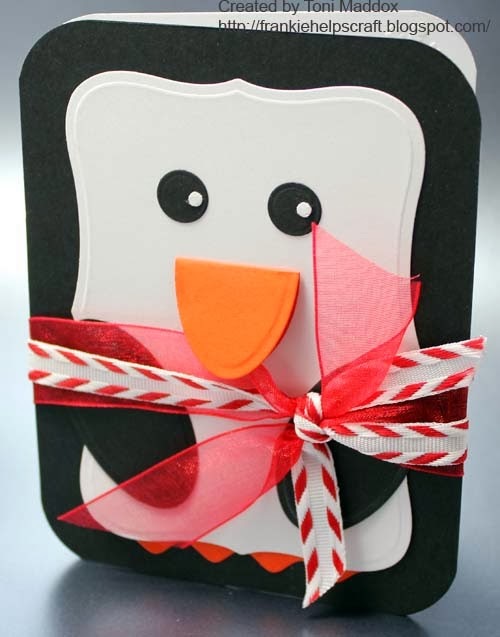 I entered a few times but it was that cute cute penguin card that won. 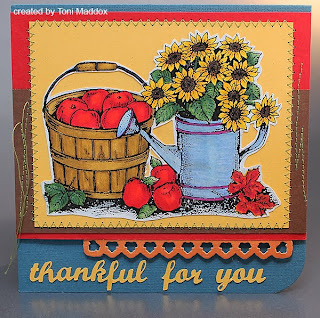 I want to thank the gals over at FFC for the shout out and for running the challenge. Thank you, thank you, thank you! 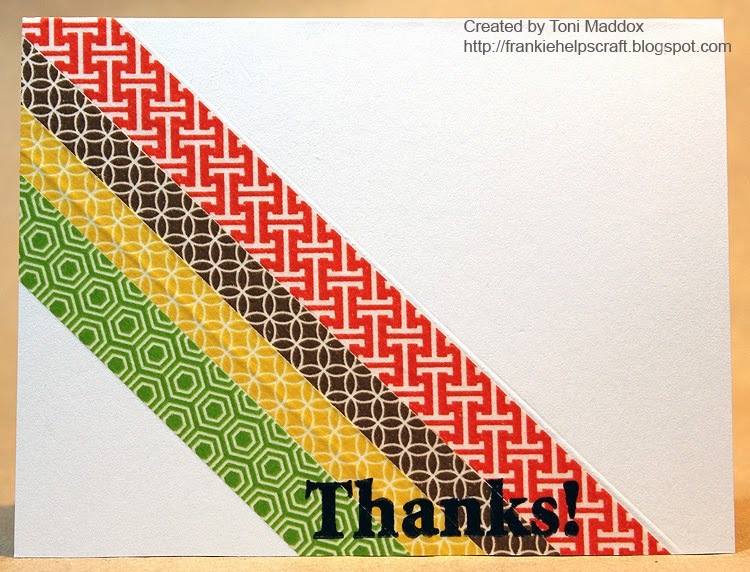 I made this thank you card during the same card making week as the challenge--kismet? 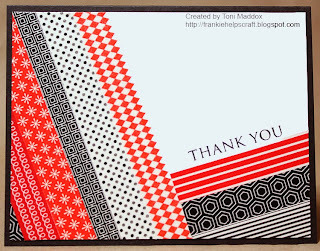 I so need to make more thank you cards--nearly out! 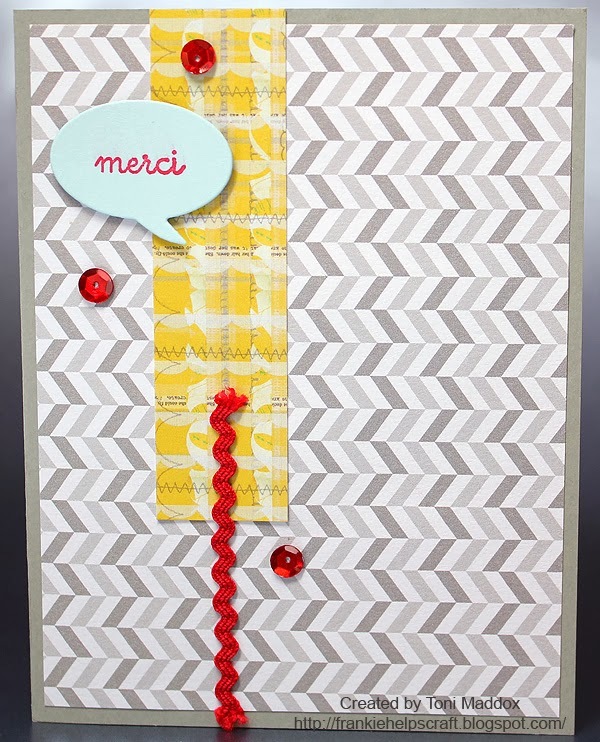 Red rickrack, red transparent sequins, American Crafts PP, Bazzill Basics paper in Rock Candy, Pop Tone paper in Sno Cone, glossy accents, PTI sentiment, and Penny Black speech bubbles die. I'm entering this in (CAS)e this Sketch! 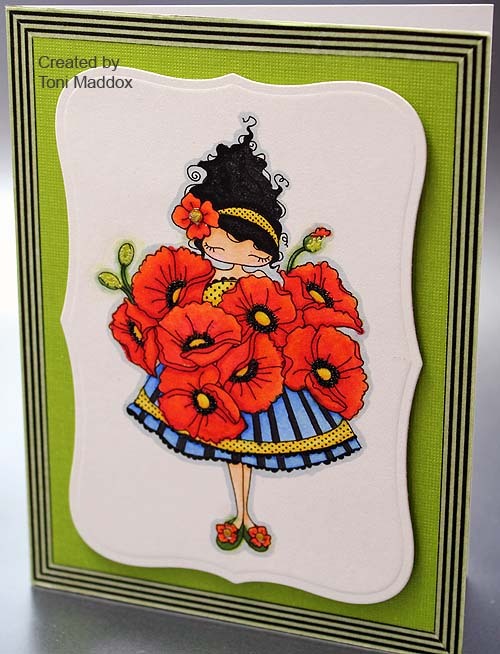 #51, Penny Black Anything Goes, and Wordplay Saturday Anything Goes. I grew up in the country and each year you'd know Christmas was well and officially near when you'd see wreaths pop up on doors and mailboxes. And being the country, the boughs often came from your own evergreens. I love love love that smell. Lights were popular too but not starting in October! 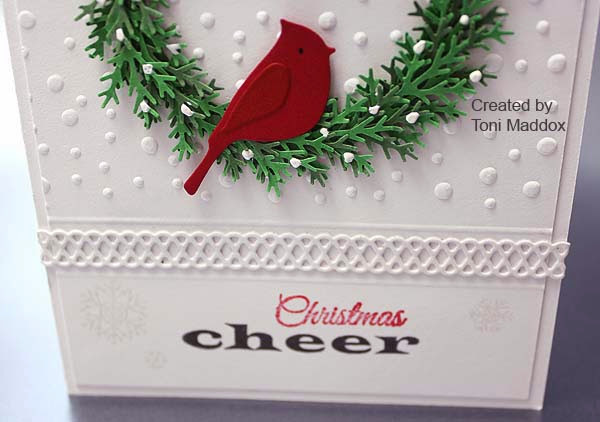 Martha Stewart punch and score board, Inkssentials white enamel accents, Fiskars stamps (All that Glitters "Christmas" & snowflakes, and Sentiments "cheer"), PTI white card stock, Brilliance Graphite Black, Color Box Cranberry, green cardstock from old stash, Spellbinders cardinal, Cheery Lynn Alison's Ribbons, Hampton Art clear embossing powder, Sizzix embossing folder and my beloved glossy accents. 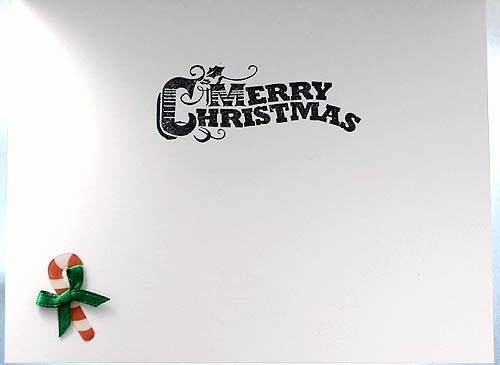 I'm entering this in Festive Friday FC20 Wreaths, Casology 67 Country, Penny Black and More Anything Goes, Jingle Belles Critters, and Wordplay Saturday Anything challenges. You may have noticed that I don't use a lot of blue blue in my cards. So I was quite beside myself when my kid sis gave me this chevron trees paper that I really really really like. What to do, what to do? I know you know what I'm talking about. I love how this card turned out. 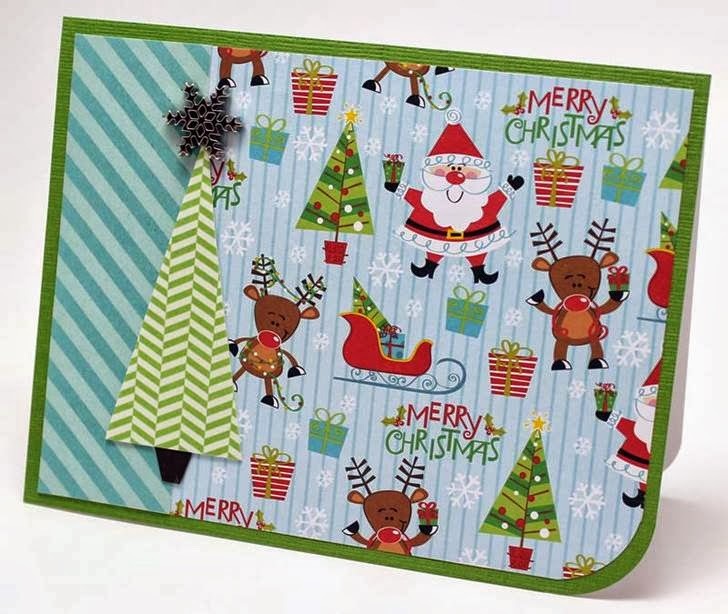 Can you see the subtle evergreen (blue) forest in the background (perfect for the Pacific NW)? Then you have the close up of the bird on the limb with just a touch of ice/snow. Wintery nature at its stylized best. 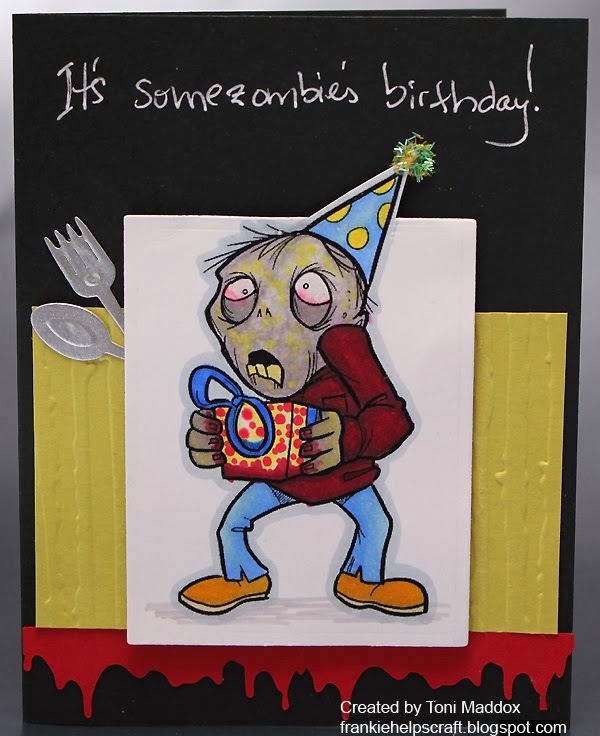 I'll definitely be adding this to my collection of cards (I'm thinking my BIL's birthday in January--shh). Memory Box Woodland Branch die, Marianne Designs Fence, Bird & House dies, Stickles, glossy accents (as glue), foam dots, mystery PP and dark blue card stock from my old stash. I'm entering this in the CASology Country, The Male Room #7 Nature, and Less is More #142 Trees challenges. Update: also entering this in the Papertake Weekly Challenge Oh Christmas Tree. This little cutie is made from a Cricut design that came with my Mini. I was in such a panic putting together a new baby card (had completely forgotten) I only took an iPhone pic before giving it out so I'm drawing from memory for the details. The cow is on a handmade wobble. For that, I took a fine gauge wire and coiled it around a pencil. 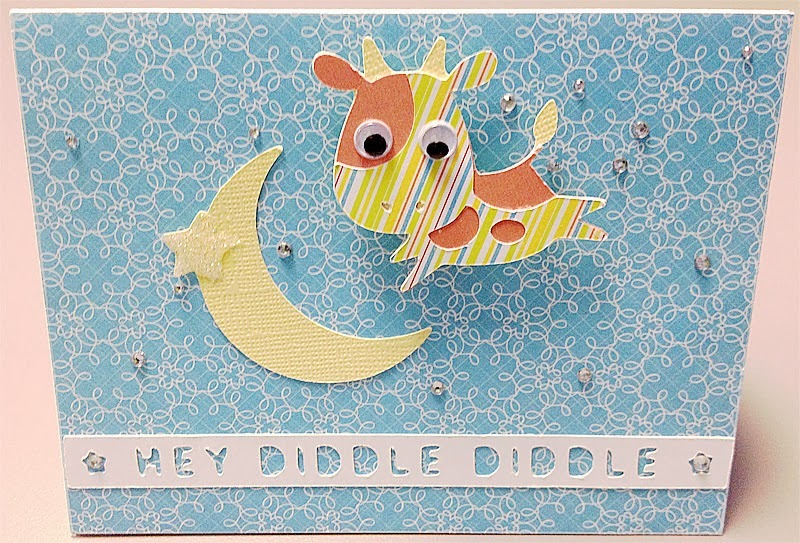 I used glue dots to attach it to the cow and card front. I'm hoping that my coworker's older child will enjoy making it wobble; I know I did! The Details: Citrus matstack PP, white PTI card stock, yellow Bazzill paper for the moon, Sugar Coating glitter for the star, tiny rhinestones for stars, googly eyes, handmade wobble spring. The hexagon flower I made a while back reminded me of a wreath too so I played around with that but mixed it up by partially embossing. Simple and nice. 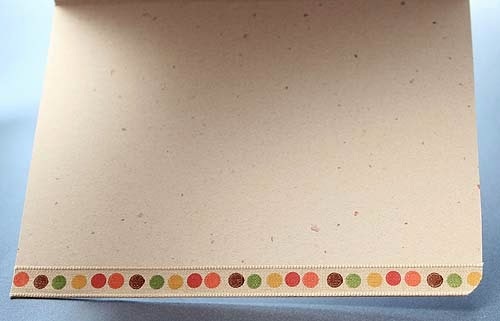 I used my Martha Stewart mini scoring board (thanks, kid sis!) 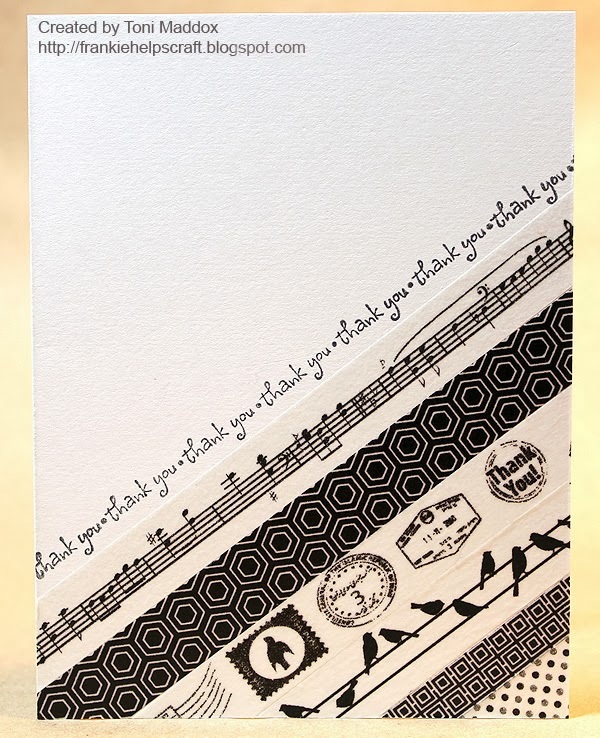 to make the horizontal lines before stamping the sentiment. To ensure I made the lines far enough apart, I made a practice run--good thing too. For the partial embossing with the folder, I just lined it up on the side of the folder (that is, the 4" wide paper was placed inside the 5.25" side of the folder) then ran it through my Big Shot. 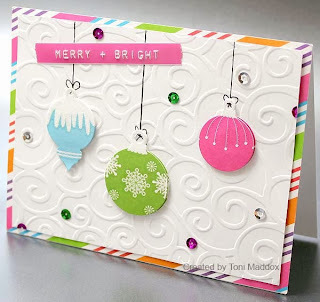 I'm entering this in the Simon Says Wednesday Christmas challenge, 52 Christmas Card Throwdown Bling It Up, and Penny Black and More Anything Goes. I colored another fun digi from Papercraft Essentials. 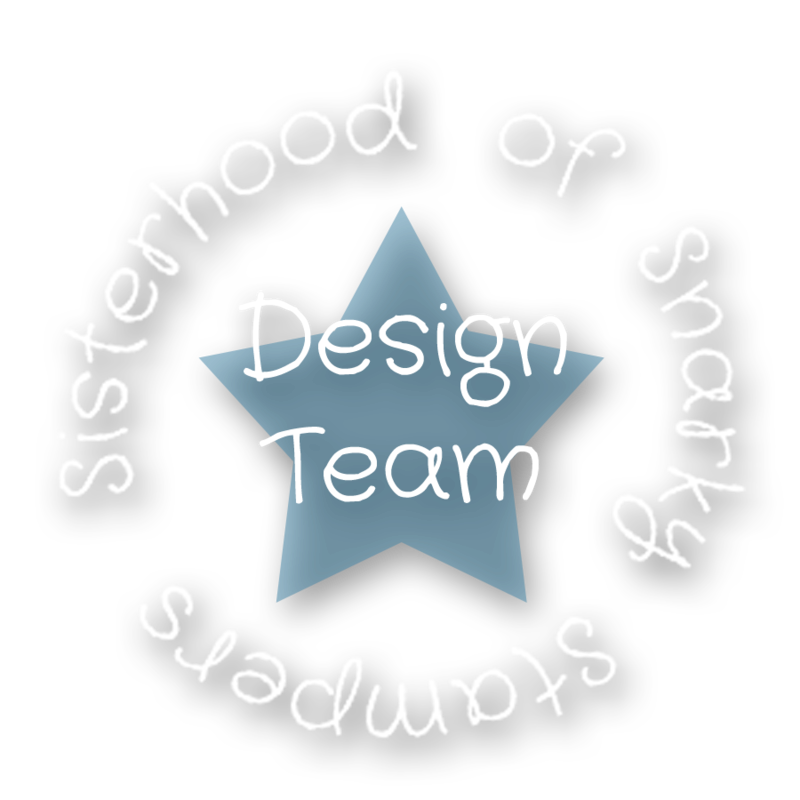 Btw, DeesDesigns was able to find an alternate source for some of the images here. Thanks! I'd grab them while you can. Also, check out her blog; there's some really cute and fun cards there. The Details: Spectrum Noirs (anyone tried out the new models that just came out? 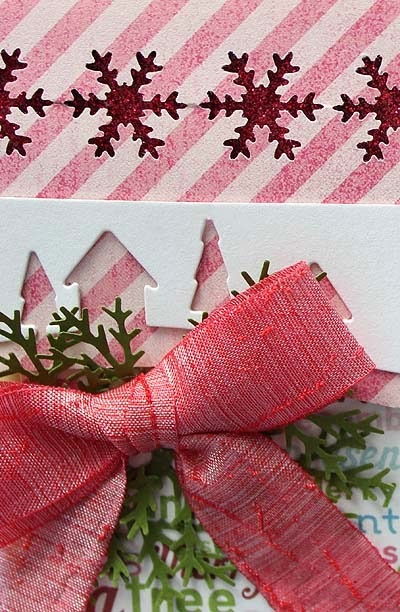 ), Craftsmart ribbon, Recollections tinsel glitter, Stickles in Xmas red, PTI card stock in white, Paper Studio PP. I love it when it turns out challenge themes match what I worked up! 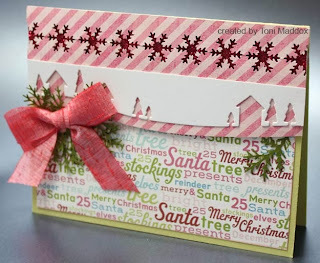 I'm entering this in a bunch: Christmas Stampin' All Year Long Candy (candy cane ribbon too much a stretch? 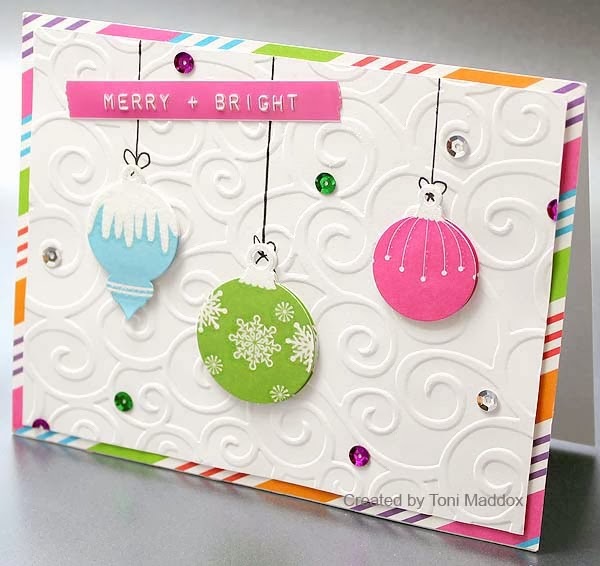 ), Designed to Color Tie It Up, Festive Friday Whimsical Theme, Simon Says Wednesday Christmas, 52 (Christmas) Card Throwdown Bling It Up, and Christmas Cards All Year Long Getting Ready for Xmas. I have an idea brewing for a goodbye card for work involving a monkey but somehow I ended up with a kid's card instead. The little guy is hanging on a brad that's rather loosely secured so he actually swings. I lurve that he's interactive. I also added Beads in a Bottle to the other wheels so they're tactile. On the inside I've attached coordinating ribbon from my stash. The Details: not much else beyond the above description. 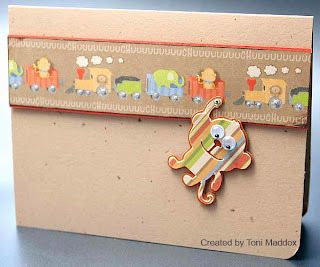 The train paper is a mystery from my kid sis, the craft paper my fav from my old stash. Foam dots placed so they didn't interfere with the swinging. Oh, the monkey is from Cricut Create a Critter. Last year I got a Cricut Mini plus a couple of cartridges for Christmas. Very fun but honestly I've hardly used it the past few months. So i decided to early Christmas myself this year by getting the Silhouette Cameo. Wow. Just wow. 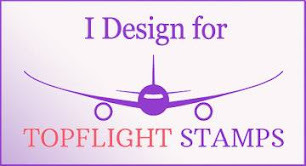 The selection of online designs available from Silhouette as well as others is HUGE. And cheap. I've seen very few more than $.99. It's like having the Dollar Store on your computer. Dude! I can work with the Cameo without it being hooked up to my computer because it has an SD card slot--haven't played with that yet tho. Familiar tools and options as I work with Photoshop and Illustrator regularly. Don't let that scare you tho--that's true in the more advanced features which you might never use. You have to upgrade the software (retail $50 but can get cheaper for sure) in order to use what I would consider to be key features like ruler guides. Very lame. 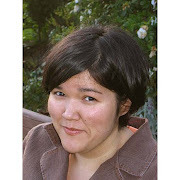 I find the guides to help you load the mat hard to discern and figure out. 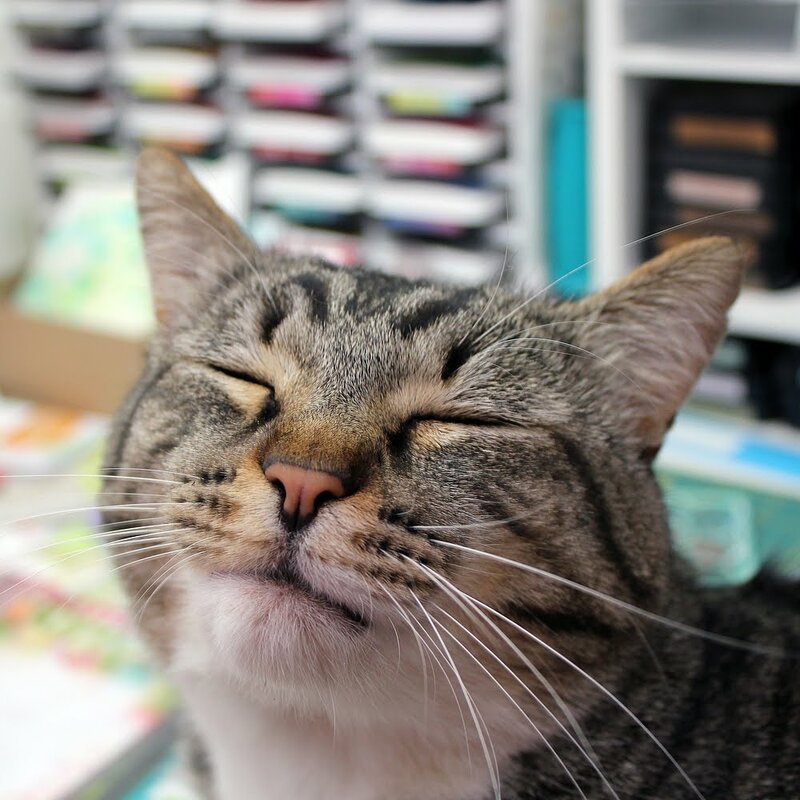 I've used my washi to help me in that dept. I was making the birthday lolly for a mini birthday card for work when it occurred to me that my kid sis had given me some similarly colored Xmas stickers. Cute! 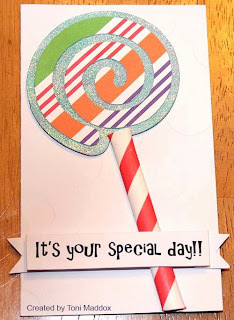 But I'm not going to lie--the lollipop makes me LOL each time I see it. 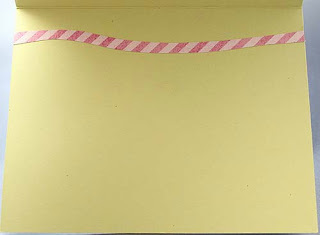 Birthday card: used my Cricut Mini to cut out the spiral, Scor-tape on the paper below then covered in lily white sugar coating glitter, a paper straw run through my Big Shot to mash it down a bit, sentiment I printed from my computer and hand cut into a banner. I'm entering the Xmas card in Simon Says Wednesday Christmas/Holiday, Jingles Belles Pink for the Cure, and Festive Friday Whimsical FFC19. 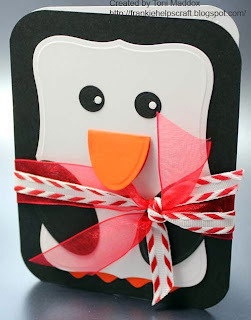 Couldn't resist making my version of a penguin card when I saw one online (I think on Stampin' Up). If I had giant googly eyes I totally would have used them--everything is cuter with googly eyes! 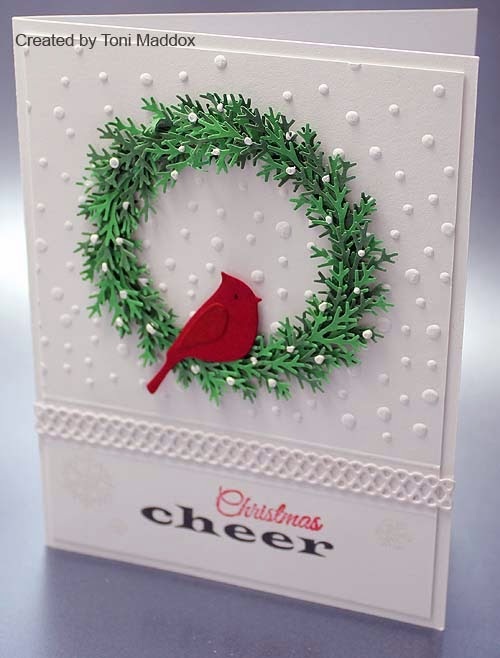 I used an MFT oval die for the arms and beak, Spellbinders Labels 8 die for the white part, Lifestyle Crafts circle die for the eyes, 1/8" punch for the pupils, PTI rickrack die for the feet, Craftsmart red & white ribbon, Offray sheer ribbon, Martha Stewart corner rounder. 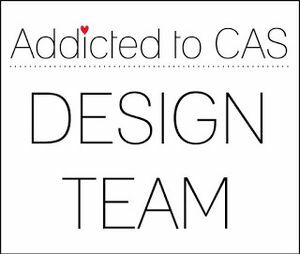 I'm entering this in Festive Friday FFC19 and Crazy for CAS #29. Whew. My sister and her hubby left today. We had so much fun during their visit . . . and I am exhausted! So glad I took off tomorrow as a recovery day. Be prepared for some posts with the cards made during their visit and hopefully some I'll make tomorrow after organizing my craft space a bit. 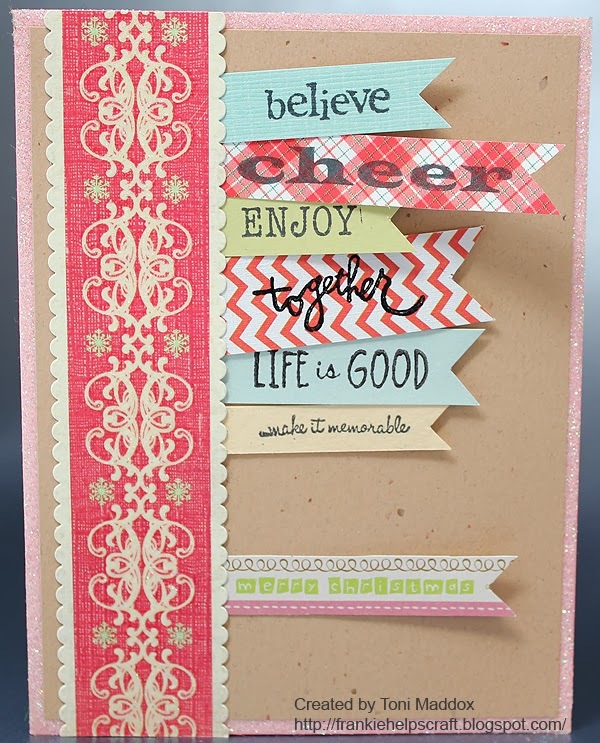 The above card is a series of sentiments that remind me of family and the holidays stamped onto various scraps then hand cut into banners and randomly placed behind the vertical piece which is actually a 12x12 border sticker. 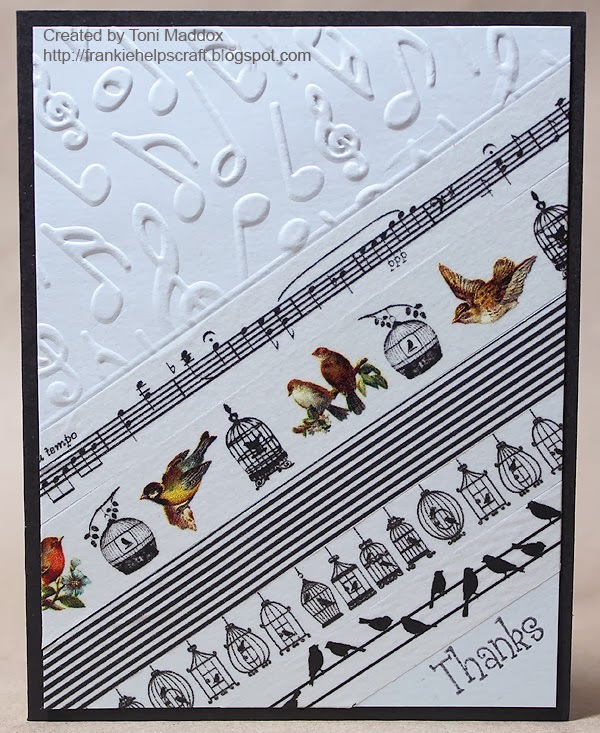 Everything is mounted on my favorite craft paper (from my old days of card making--got it from the local Paper Zone which sadly went out of business a few years ago) and pink card stock. I added Scor-Tape around the edges of the pink then glittered it for a bit of subtle bling. 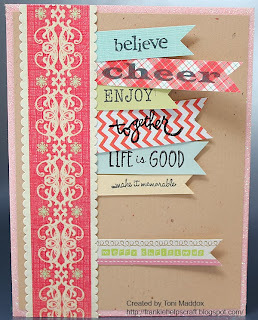 Pink and craft card stock from my old stash, K&C border sticker, 1/4" Scor-Tape, Sugar Coating in lily white, various paper scraps, Fiskars "Believe" and "Cheer", Stampabilities "Enjoy", Heidi Swapp 17 "Together", and a couple I couldn't find (argh). 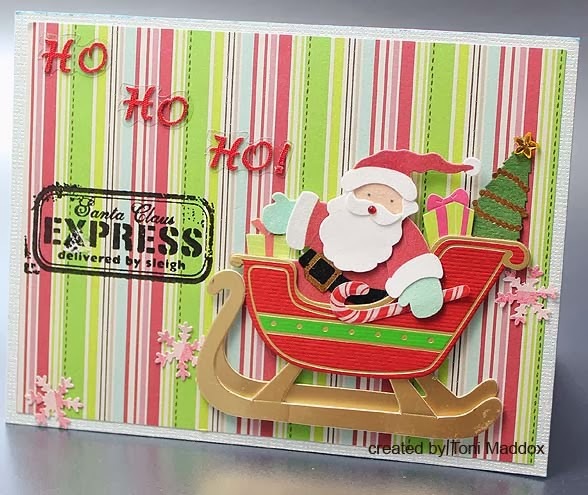 I'm entering this in the Jingles Belles Pink Christmas, Christmas Stampin' All Year Long #37, CAS-ual Fridays #CFC117, Penny Black October Anything Goes, Simon Says Wednesday Use a Stamp, Mojo Monday 315, and Christmas Card Challenges #46. I saw something very similar to this online and thought, "I can totally recreate that." Next time remind me to remind myself to wear rubber gloves! 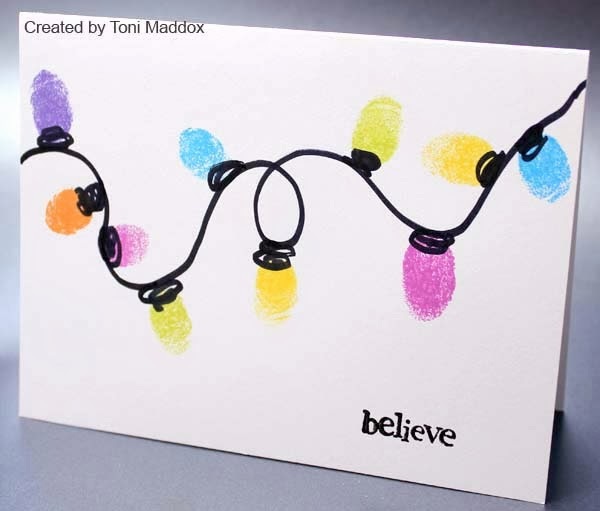 I fingerprinted myself and randomly stamped the card then drew in the wire. So so easy and so so messy. 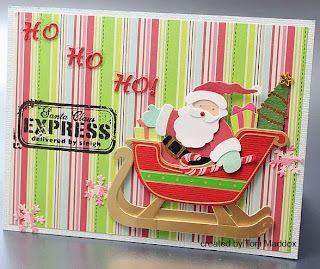 I'm entering this in Crazy for CAS #29 Make a Card for a Child, Festive Friday FFC19 Whimsical Theme, Christmas Stampin' All Year Long #37 Simply Xmas, Jingle Belles Pink Christmas for the Cure, Simon Says Wednesday Challenge Use a Stamp, and Christmas Cards All Year 'Round Getting Ready for Xmas. I am so enjoying a pinky color palette lately, probably thanks to Breast Cancer Awareness Month. Recognize the striped pink snowflakes from my last post? Waste not, want not. Entering this in the following challenges: Jingle Belles Pink Christmas and Festive Friday FFC19 Whimsical Theme. 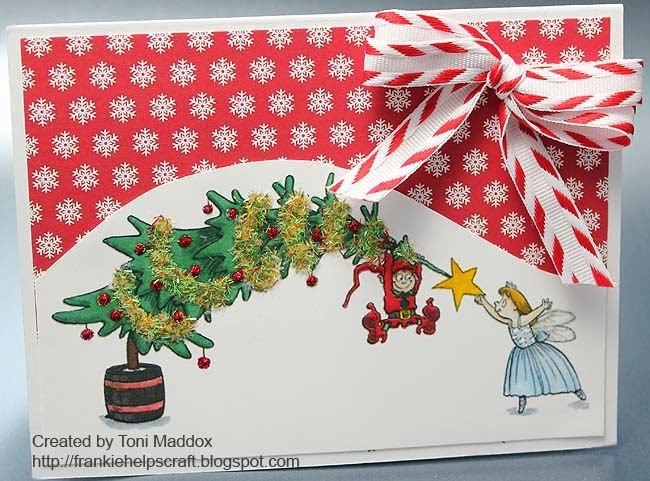 I've been really into pink lately so it's very timely that they're having a Xmas card challenge at Jingle Belles where they will donate $4 for each linked card that contains pink. YOU should totally make a card and link it up too. Pink and for a good cause. Win-win! For this card I used the negative of a Memory Box die, following the curved line both inside and out with the pink stripe paper. 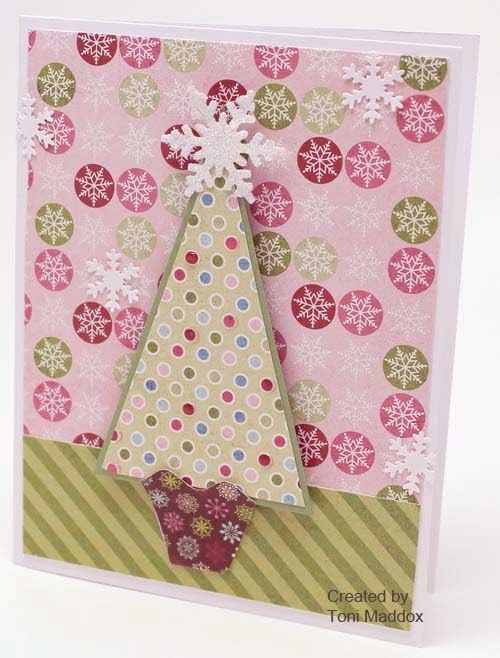 I thought the top was a bit plain so punched snowflakes across and used Scor-tape covered in dark pink glitter below. A bit of greenery and a bow finished her off. I'm also entering this in the Love to Create Challenge #86, also about breast cancer awareness. Here in the Pacific Northwest, rain comes with Autumn. We've got maybe 3 weeks of stunning fall color and then the leaves get knocked off if we have a big storm. Bummer, huh? But when it's a beautiful sunny day like today (and the first day of my vacation), I can't help but feel thankful for living in such an amazing place. 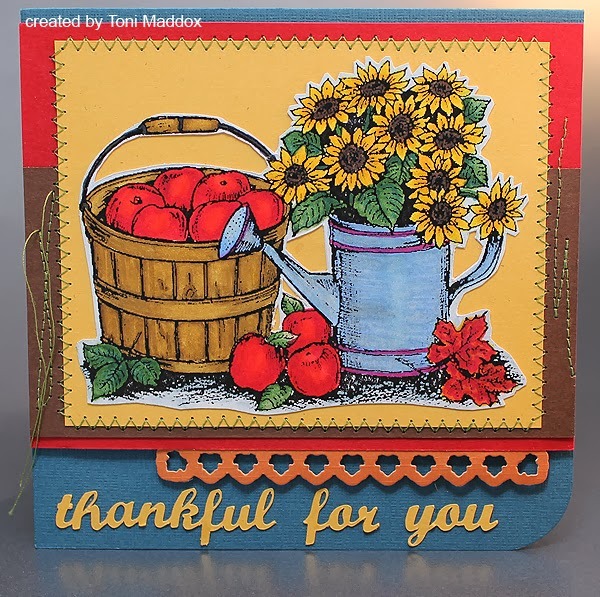 With this design I really liked how I colored the basket and flowers and even my attempt at recreating galvanized metal for the watering can. I'm not satisfied with the leaves tho, especially the maples. I had a very specific color in my head but just couldn't capture it. Maybe it's one of those things that can't be. Entering this in Designed to Color #21 Use a Die and Simon Wednesday Use a Stamp. 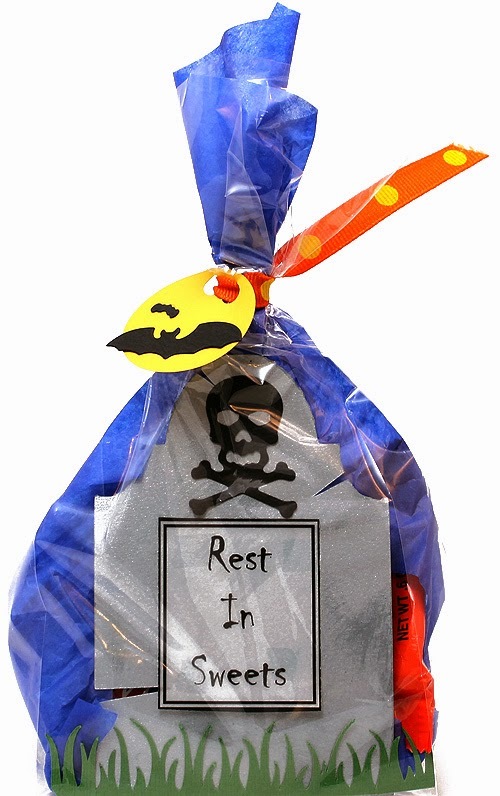 My coworkers and I chose an amazing project for office Halloween treat bags. They're so so so cute! See our inspiration here. I'm ever so proud of myself for figuring out the Silhouette program enough to create the grass and gravestone cuts. Goodbye, Cricut. Hello, lovely! After cutting out the gravestones from iridescent silver card stock, I inked the edges and the surface to age it. See the tiny bat? That's the mouth of the Spellbinders skull upside down! I love using every last bit. For the sentiments (Rest in Sweets, Here Lies Treats, Trick R. Treat), I created a table in Word with extra fat lines then printed onto vellum. I then cut them out using my rotary cutter. A little roll on sticky tape and voila. 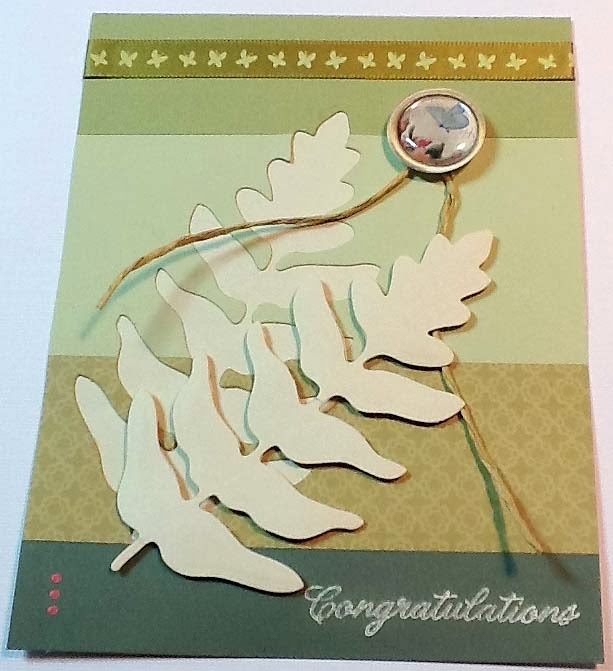 You know, I remember back when I used to make cards--so like 10 years ago (yikes)--there was some sort of tape I used on vellum that would not show through. I still have a few cards from that period where that still holds true. Of course, I can't recall what that product was/is. Do you? Also, I'm happy to share the .studio and .doc files that make up this project but don't see an option for that in Blogger. Where do these files get stored so people can download them at will? Any advice appreciated. Thanks! iridescent silver 12x12 card stock from Michaels, Spellbinders skull and bat, Lifestyle Crafts circle die, hole puncher, mystery orange ribbon, dark blue tissue paper, World Win photo inkjet vellum, green card stock from stash, flat plastic gift bags about 4.5x9.5"
Entering this in the Simon Wednesday Challenge Going Dotty and Crazy 4 Challenges C4C206. I took a break from the Halloween gift bags for work and made a cute pink Christmas card, mainly out of scraps. Did you know this month is Breast Cancer Awareness Month? My mom had that so ever since I've been extra diligent about checking my girls. I hope you are too. Think pink! 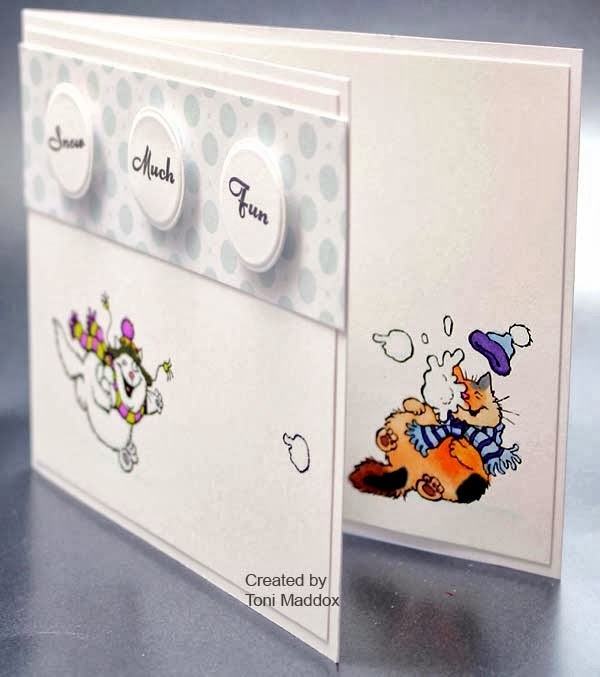 This past Saturday was also World Card Making Day. It was really great to see all the cards people were posting--very inspirational. For Valentine's Day this year a coworker and I gave out treats to everyone in the office. She made the ever-so-tasty cupcakes with the help of her little girl and I made the Valentines with Frankie's help, of course (check out where I originally got the idea). 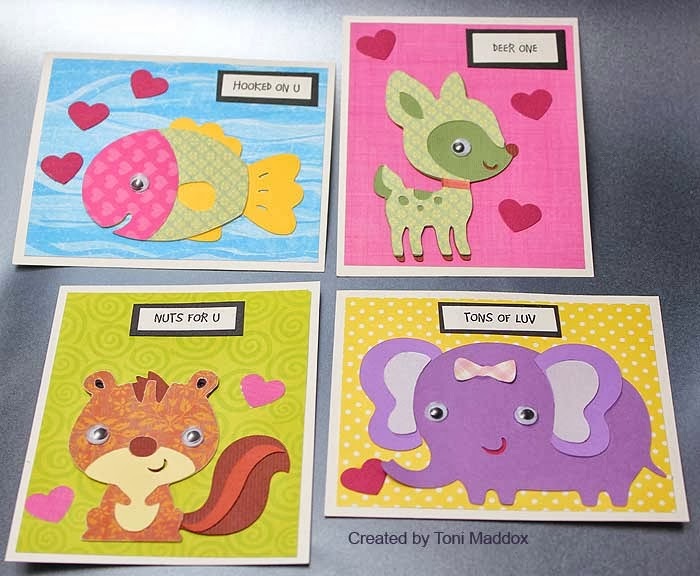 We had so much fun coming up with the sentiments and then choosing which coworker received which Valentine. We're tackling a similar idea for Halloween. So today I have been making a bunch of gravestones, grass, bats and moons using my new Silhouette Cameo (squee!). Hopefully I'll have an update soon! 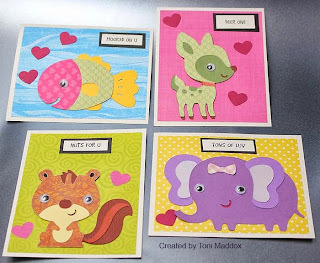 Googly eyes, Glossy Accents, Fiskars heart punch, Create a Critter cartridge, Cricut mini, scrap solid and designer cardstock, printed out the sentiments on my printer, the base cardstock is 3.5x4.25", each animal was cut with the largest side being about 3"
Currently listening to Ellie Goulding. 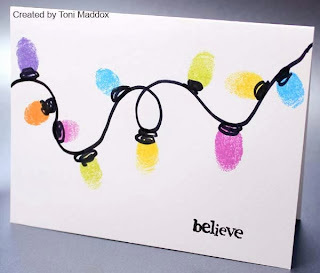 I'm entering this in the Christmas Stampin' All Year Long #36 Circles, Designed to Color #21 Use a Die, Loves Rubberstamps Challenge #72 Anything Goes, Seize the Birthday Anything Goes, Simon Says Wednesday Challenge Dotty, Try It on Tuesday Going Dotty. Lots of dots and circles this week--totally my thang. Love. This. So. Much. The image is pretty big so that didn't leave me a lot of room to add embellishments--for the best. 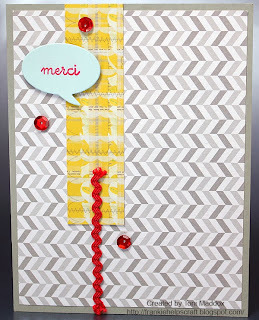 The simple washi tape frame added just enough interest to that dark lime paper. I also liked what happened with the embossing powder. I had intended a more solid black but the way it beaded up looks way realistic for a poppy. Any suggestions for a black embossing powder that doesn't bead up so (this one is Zing)? As a final touch I added a little lime embossing powder to the buds and a dot of Beads in a Bottle to the flower on Lulu's hair. 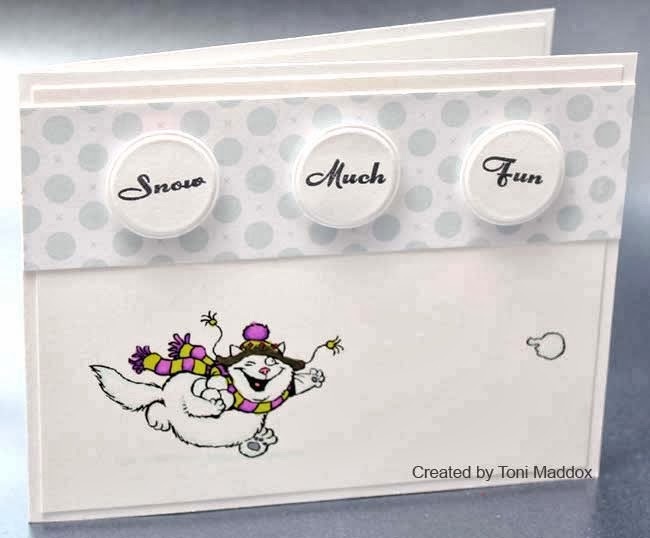 I'll be entering this in the following: Designed to Color Use a Die #21, Love Rubberstamps Challenge Anything Goes #72, Seize the Birthday Anything Goes, and Simon Wednesday Going Dotty.